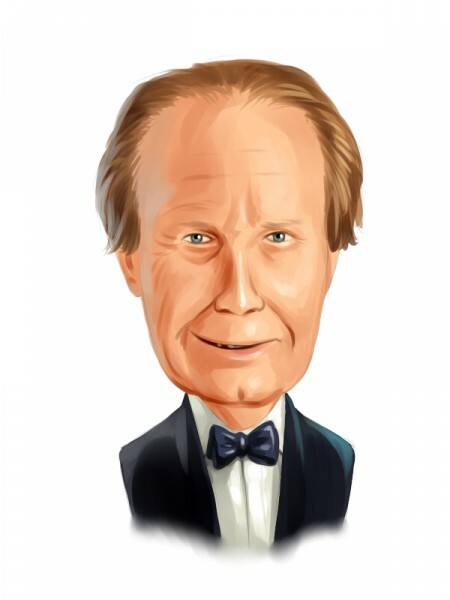 Chuck Royce’s Royce & Associates has filed its 13F with the SEC for the second quarter of 2015. Much like the long-term investment approach of the fund, investments in small-cap stocks lead its equity portfolio as of the end of June, with Buckle Inc (NYSE:BKE)MKS Instruments, Inc. (NASDAQ:MKSI), and UniFirst Corp (NYSE:UNF) representing the largest holdings. Royce & Associates is known to use value-based approach for evaluating its picks and it targets stocks that are trading at a discount of 30% to 50% of their estimated value. According to the 13F filing, Royce’s equity portfolio is valued at $23.67 billion, and the largest shares are represented by industrial, information technology, and consumer discretionary sectors. Why are we interested in the 13F filings of a select group of investors? We use these filings to determine the top 15 small-cap stocks held by these elite funds based on 16 years of research that showed their top small-cap picks are much more profitable than both their large-cap stocks and the broader market as a whole. These small-cap stocks beat the S&P 500 Total Return Index by an average of nearly one percentage point per month in our backtests, which were conducted over the period of 1999 to 2012. Moreover, since the beginning of forward testing from August 2012, the strategy worked just as our research predicted, outperforming the market every year and returning 123% over the last 35 months, which is more than 65 percentage points higher than the returns of the S&P 500 ETF (SPY) (see more details). Buckle Inc (NYSE:BKE) represents the largest position of Royce & Associates with 6.64 million shares (up by 2% on the quarter), valued at $303.92 million. The fund owns more than 13% of Buckle Inc (NYSE:BKE)’s outstanding stock. Buckle is a retailer of apparel and footwear, whose stock has declined by 22% since the beginning of the year and took another hit a couple of days ago after the company reported sales of $73.7 million for July, down by 8.1% on a year-over-year basis. For the first seven months of 2015, the sales fell by an annual 2% to $507.3 million. Another shareholder of Buckle Inc (NYSE:BKE) is Eric Sprott‘s Sprott Asset Management, which owns 145,oo0 shares as of the end of June.